ISPO Beijing 2018 was held at the China National Convention Centre in Beijing on Jan. 24 -27, 2018. This is the 8th year that NITECORE has participated in this outdoor sport feast. This time, NITECORE was invited to attend the award ceremony of ISPO Award. 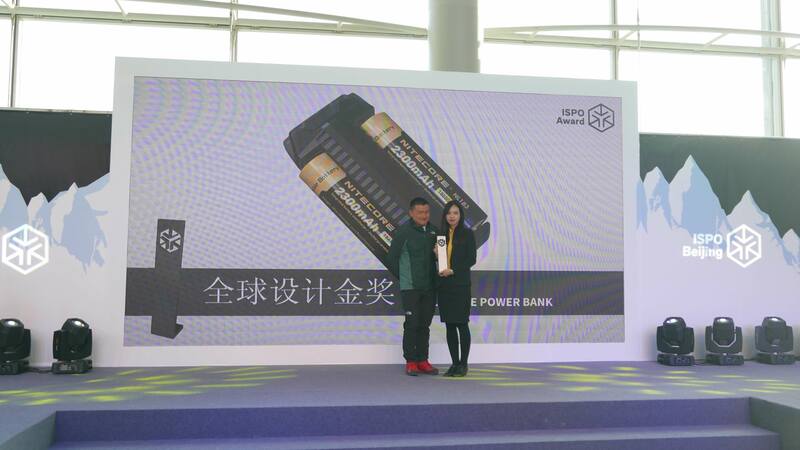 NITECORE F2 Flex Power Bank won the Gold Winner of ISPO Award. 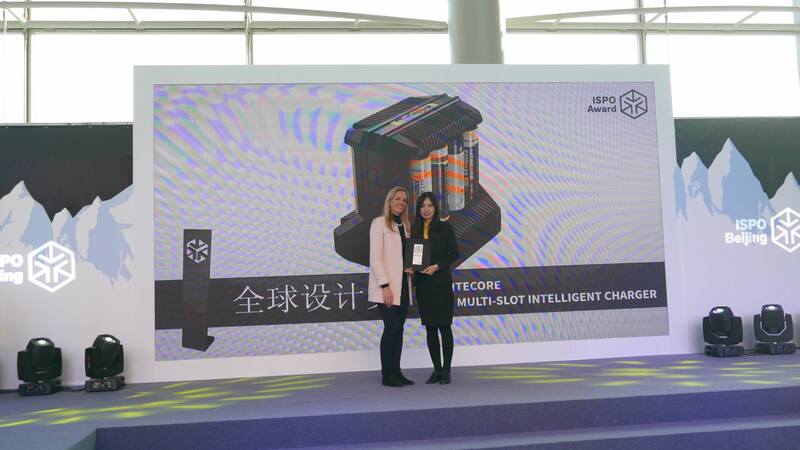 And the another i8 Intelligent Charger won the Winner in the Outdoor lighting & energy. 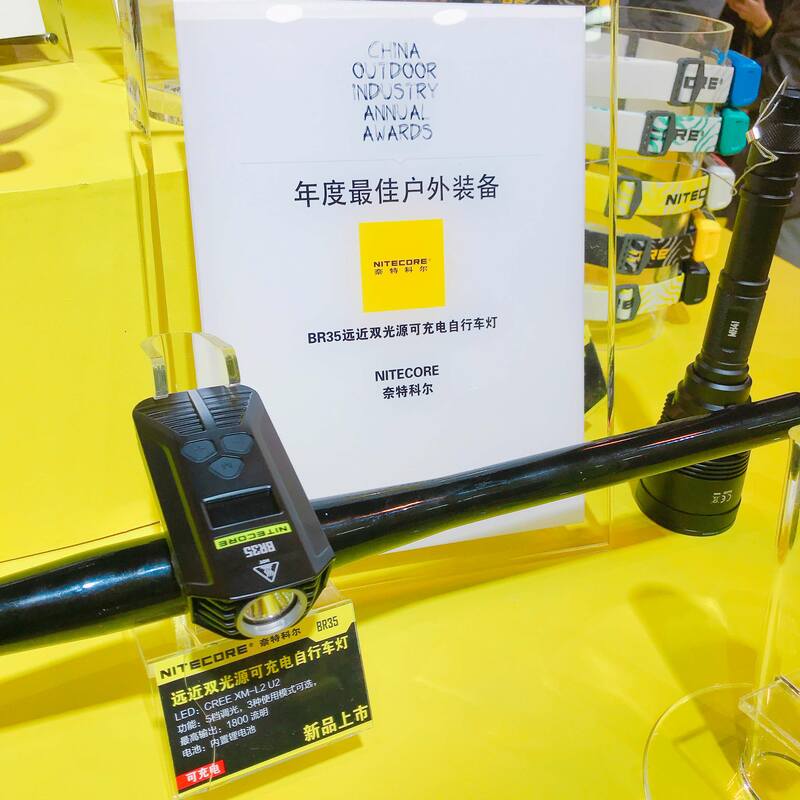 In ISPO tradeshow, NITECORE showcased a lot of recent released or yet-to-be-released products in Booth. The first one is the latest BR35 bike light with dual distance beam, by virtue of its high and low beam system and the patented diffuse reflection design, it won the China Outdoor Industry Annual Award as soon as it was released! Second is the HC33 high performance L-shaped headlamp with a max output of 1800 lumens. 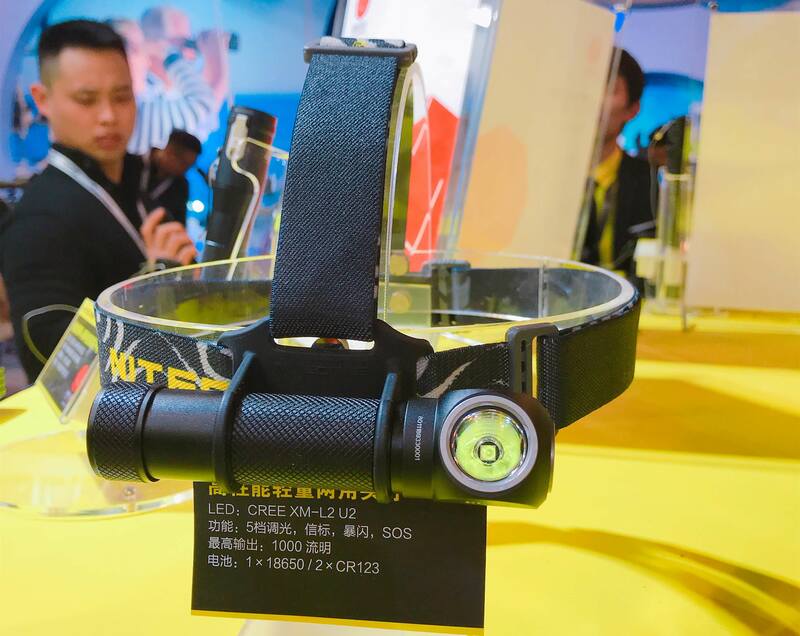 Headlamps with only one LED that can emit 1800 lumens are rare in domestic outdoor lighting brand. Considering the application in cold weather, NITECORE launched low temperature resistant batteries. A NL1829LTP or NL1829LTHP battery is capable of driving flashlights in freezing environments even at the lowest of -40℃, thus it is a must-have for flashaholics. During the ISPO exhibition, the NCC (NITECORE Creative Conference) was held simultaneously and it had lasted for 3 days. The first day’s theme is how to use flashlight or mobile phone to create a wonderful light painting, which is cooperated with NUBIA. 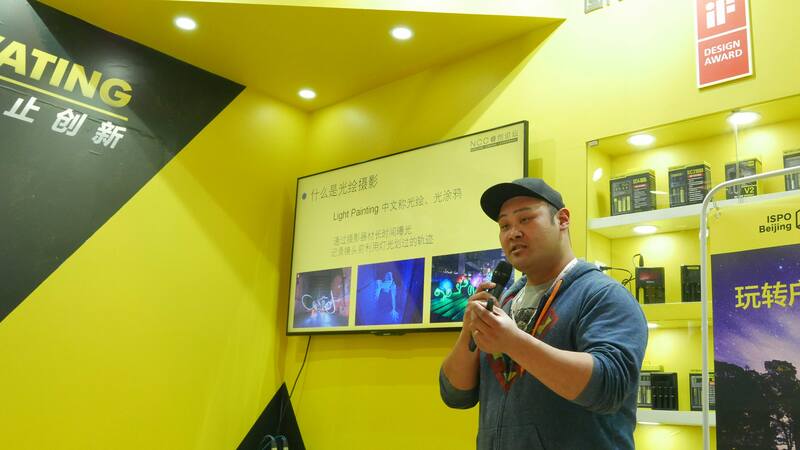 We had invited the light painting master Roy Wang and the chief photographer of NUBIA to share their experience of how to make light painting by mobile phone or flashlight. 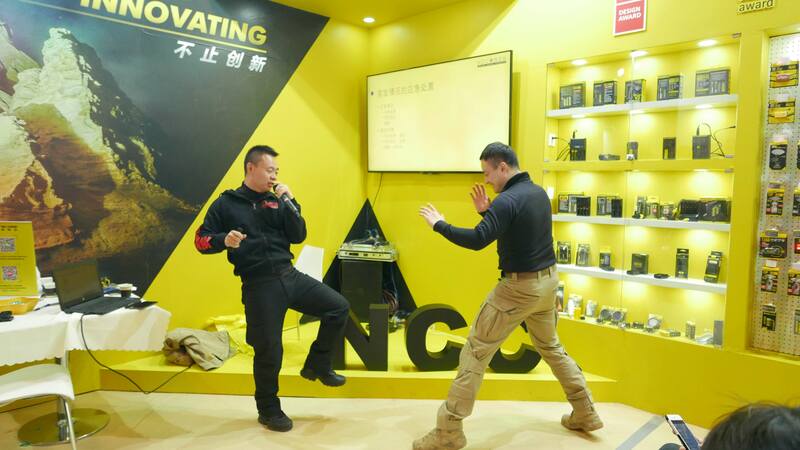 In day 2, NITECORE cooperated with IKMF China to share the tips in self defense. In this session, visitors and fans had learned how to use tactical flashlight to defense ourselves in close quarter combat. 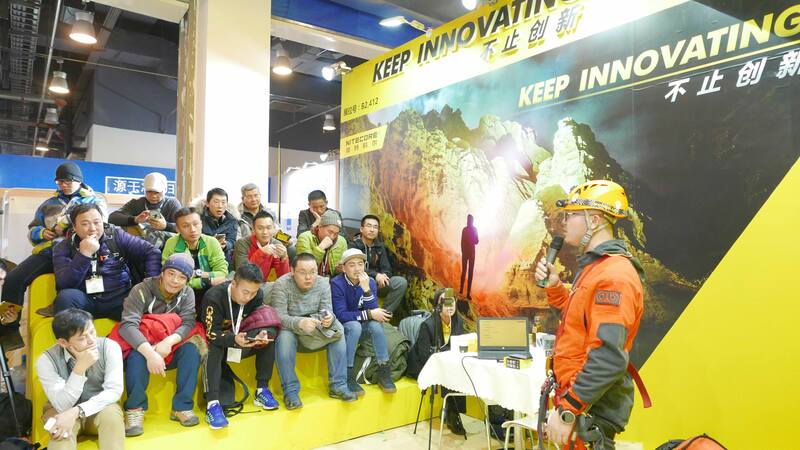 In day 3, The HUGO OUTDOOR , a cave exploration team that cooperated with Beijing TV, shared their unique experience in exploring and caving. 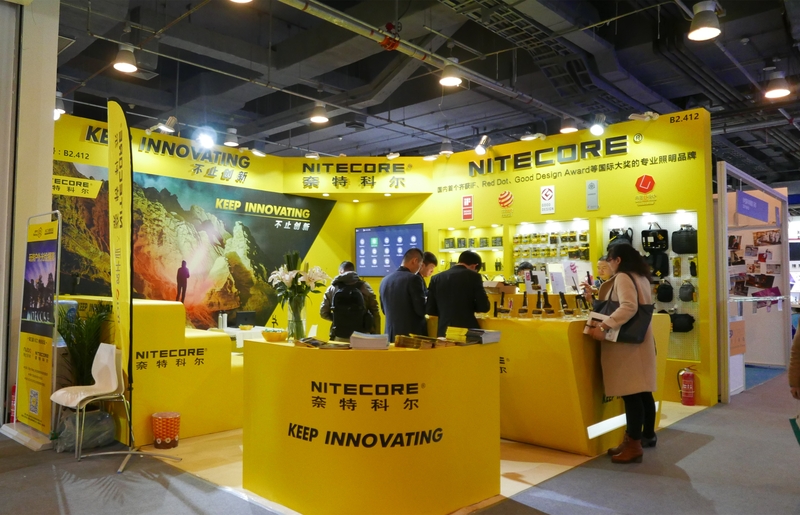 In ISPO Beijing - the most leading sports exhibition in Asia, NITECORE unveiled the latest products and exchanged experience with outdoor enthusiasts. There are more innovative, intelligent and safe outdoor products of NITECORE are on the way. Stay stunned for NITECORE and see you next time!